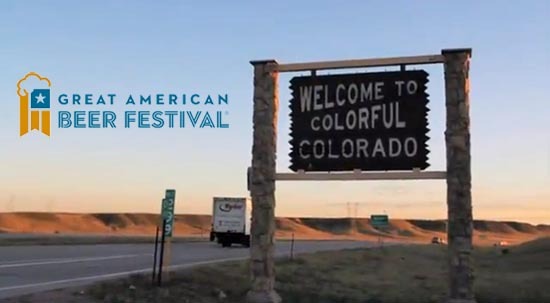 Bob Brewer and his co-pilot John hit the road from San Francisco earlier this week for our annual road trip to Colorado’s Rocky Mountains for the Great American Beer Festival in Denver. The rest of the crew joined them on Wednesday and began setting up for the festivities. 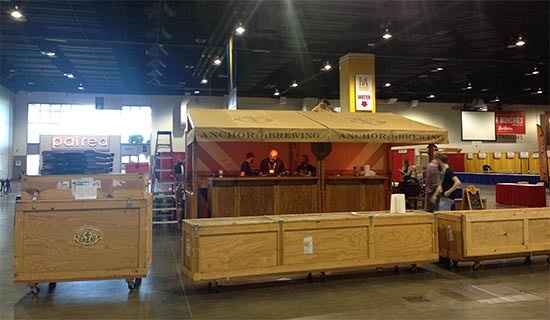 With the setup complete, the kegs are now chilling and we’re now just hours away from Day 1 of the largest GABF ever. 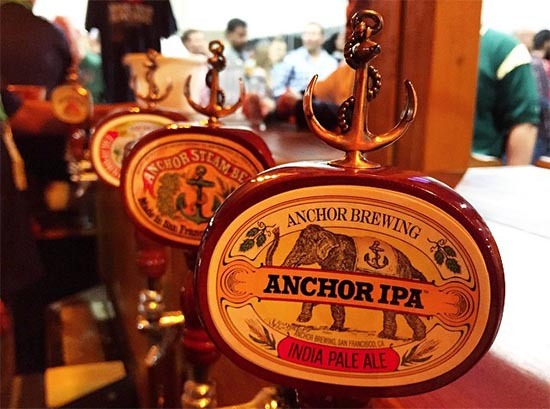 750 breweries will be pouring over 3,500 beers inside the Colorado Convention Center in downtown Denver. Plus, special selections throughout the festival. 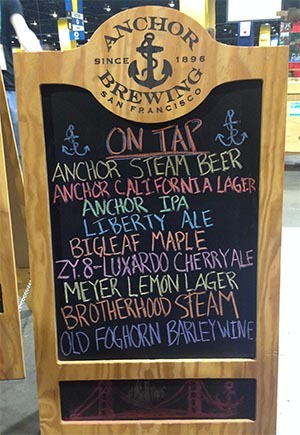 See you tonight at GABF!